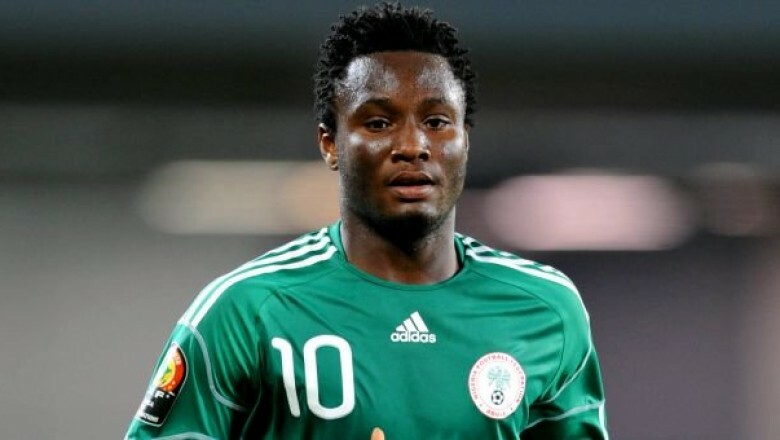 Super Eagle s captain John Obi Mikel has mentioned six players in the squad that help the national team thrive in their passing game. The former Chelsea star in an interview with FIFA World Cup Russia Magazine , said the players understand the philosophy of the team and coupled with their discipline he expects the Super Eagles to perform admirably at the 2018 World Cup, where they face Croatia, Iceland and Argentina in the group stage. "This team is one team that rea lly like to play footbalL We have Victor Moses, we have Kelechi Iheanacho, we have Alex Iwobi, we have Ndidi, we have Onazi, we have Etebo, " Mikel stated. "These players all like to have the ball and it is important for u s, we like to play a passing game." "The re is a lot of discipline calmness in the team. Eve r y bod y doe s his job, eve r y bod y knows what to do, everybody knows you can't let the team down."